Hashchains is considered amid the top mobile application developers. We make exceptional mobile apps to permit our users to precisely decode the ideations of modernism in order to create their enterprises truly distinguishing. Experience a decorous quality in the custom mobile app development and tackle and flawless and robust mobility ecosystem with highly interactive displays and reaffirmed quality. As a well-known mobile apps development company, we always seek to chart gainful trends for startups to fortune 500 companies that aims to accomplish an incomparable level of success with no alternate. 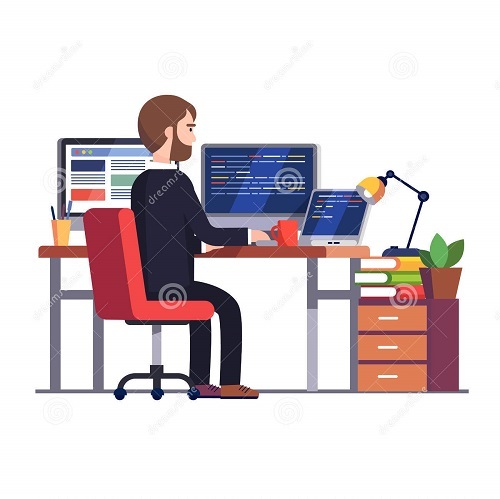 We connect the IT talent demand-supply space via a squad of seasoned professionals with domain proficiency. Our staff expansion services and supple hiring models will offer you the capability to directly converse with your keen app developers, allocate work, and check the general progress. With our thoughtful experience, methodologies and development process, we offer top notch app solutions making use of cutting edge technologies. You can Hire Mobile App Developers from our smart skilled team that makes us fairly exceptional amid the crowd of other app development companies. We espouse multiple operating system, app development platforms, cross platforms and devices for constructing robust and scalable mobile apps with fresh displays that are truly amazing. Working with iPhone Application Development, Google Android Application Development and Multi Platform App Development to newest technologies like IoT App Development, AI, ML, Beacon and further than to preserve your customers with the astounding functional solutions that are unquestionably perfect and spontaneous. 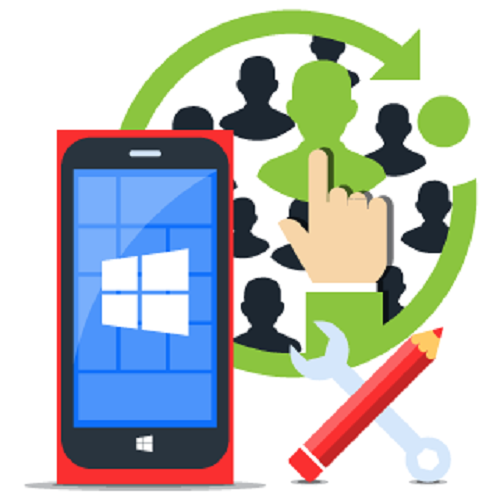 So, grab an improved enterprise mobility solution with our fast growing mobile app development that rigorously sticks to your proposal.